Click here for style inspiration outside of work. Petite top length from the highest point of the shoulder to bottom of frill is 55 cm. Sleeve length is 40 cm. COMMENTS : Love love love this! The photos don't do justice. 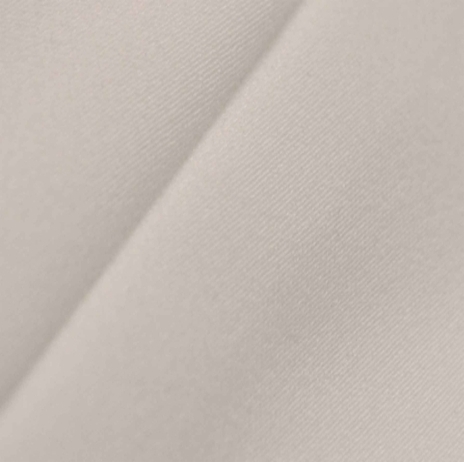 Fabric is luxuriously soft and drapes beautifully even after multiple washes. Only snag is that the waistline sits a little higher on me than I'd like. COMMENTS : This is a gorgeous top, extremely good quality and very flattering. Very on trend and looks good dressed for work or nights out. Monochrome is the hot trend this year so you can’t go wrong with the ultra-versatile Chloe top. The soft fabric drapes beautifully and can be worn with your favourite jeans at the weekend or over trousers or a skirt for work. Pair Chloe in white with the black Olivia pencil skirt for the designer monochrome look. Click here for inspiration to see how we styled this top in the look of Kim Kardashian.